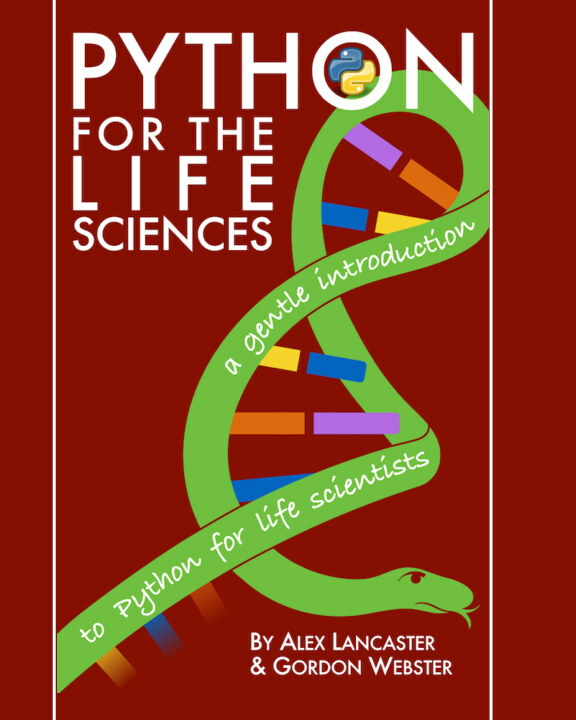 Amber Biology is now offering training in Python tailored for life science research organizations based upon our book. Please check our Python course page, sign-up on our book mailing list or email us at training@amberbiology.com if you’d like to offer training in Python at your organization. Python for the Life Sciences is written by the Partners at Cambridge, Massachusetts-based firm, Amber Biology, with decades of collective experience in life science R&D.